 The Duck Athletic Fund is poised to bring a new era of excellence to Oregon Athletics by creating opportunities for 21 teams and 450 student-athletes with the support of over 7,500 donors. Excellence is reflected in the academic achievements, athletic accolades and community connections held by our student-athletes. Led by institutional leadership and athletic administration, this accelerated trajectory has propelled the University of Oregon to the national stage. Thank you and go Ducks!